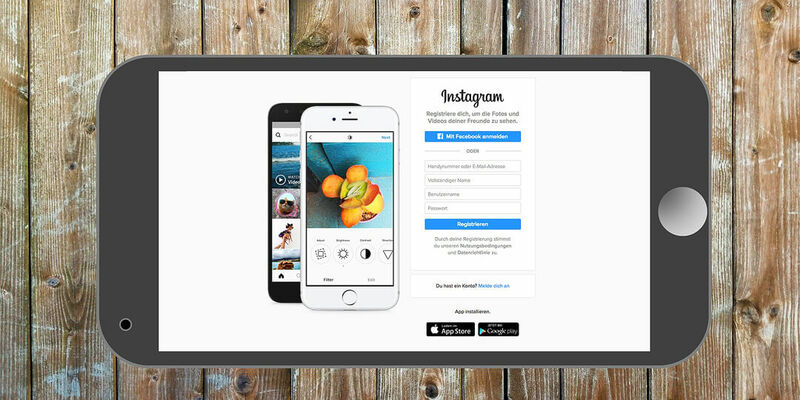 With over 800 million active users, Instagram is the ideal platform for small businesses to get their message out. The number that currently have business profiles stands at a staggering 25 million. Take a look at the infographic below to see some more revealing statistics of this vast platform. * If you would like to use this infographic on your own blog scroll to the bottom of the post to grab the embed code! Please include attribution to www.virtualeap.com.cy with this graphic.